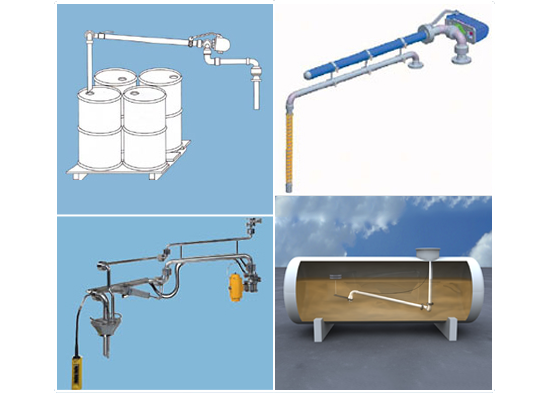 Customized Engineering Products | HPF Inc.
As an engineer, you understand just how many necessary parts there are to help you keep your systems running smoothly. Whether you are talking about breakaway couplings and swivel joints or access platforms and pipe bridges, every part matters when it comes to helping you maintain your equipment’s functionality. The team at HPF Inc. understands the importance of your parts. We also know that not just any part is going to fit. That is why our company is proud to provide customized engineering products to clients from across the country. With our help, you are going to find it easy to have the part you need manufactured to your exact specifications. There is no other choice but customized engineering products when it comes to ensuring your systems are functioning at an optimized level. Generic parts may not provide the perfect fit that you need, which can directly affect the performance of your pipes, surfaces, and joints. When the part is manufactured to your exact specifications, however, you are able to rest easy knowing that it will fit snuggly and securely to minimize waste and improve performance and safety. 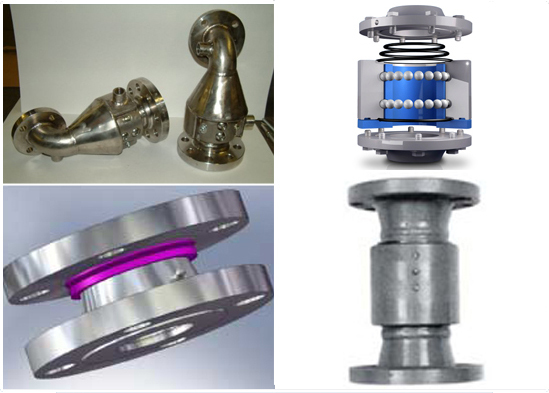 There are a wide variety of different customized engineering products available from our company. 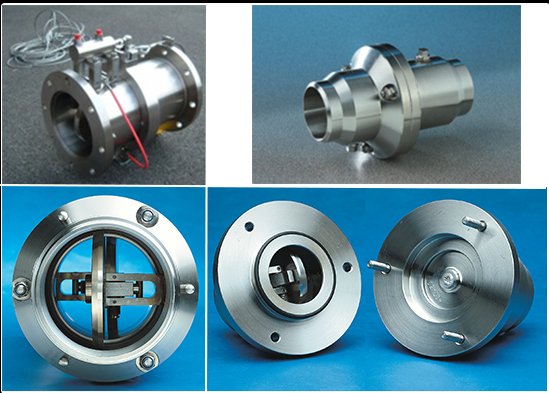 We encourage you to browse through our catalog to find the right part you need so that we can begin manufacturing it for you. For many years now, our team has been producing a wide variety of customized engineering parts that are designed to deliver exceptional performance to clients just like you. This gallery page is designed to give you just a brief idea of the level of quality and workmanship you can expect to find when you place an order through our catalog. 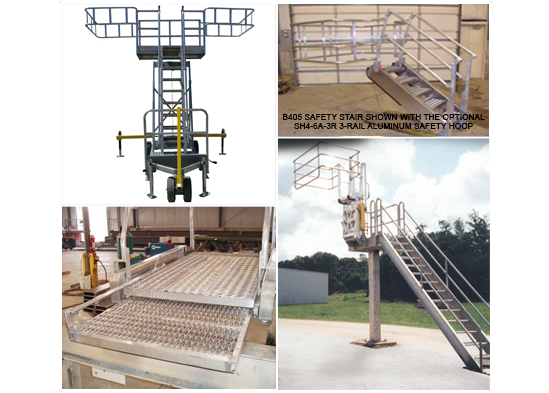 After looking through a few pictures, you are going to quickly understand why we are one of the most trusted sources for customized engineering products throughout the country. Standard products need to be transformed to fit your exact needs if they are going to be able to exceed at what they are designed to do. When you work with us, you are able to receive these upgraded, updated parts so they can deliver the level of performance you are after. Some of the different items featured in our catalog and in the gallery below include swivel joints, portable platforms, breakaway couplings, pipe bridges, and many other products. Contact us today with any questions you have about our gallery of customized engineering products. We look forward to shipping your unique parts to anywhere in the country you need them. 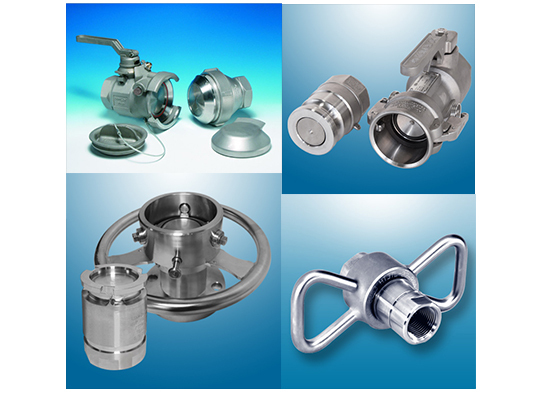 Discover our wide range of engineering products. Place an order today and take advantage of our decades of knowledge.